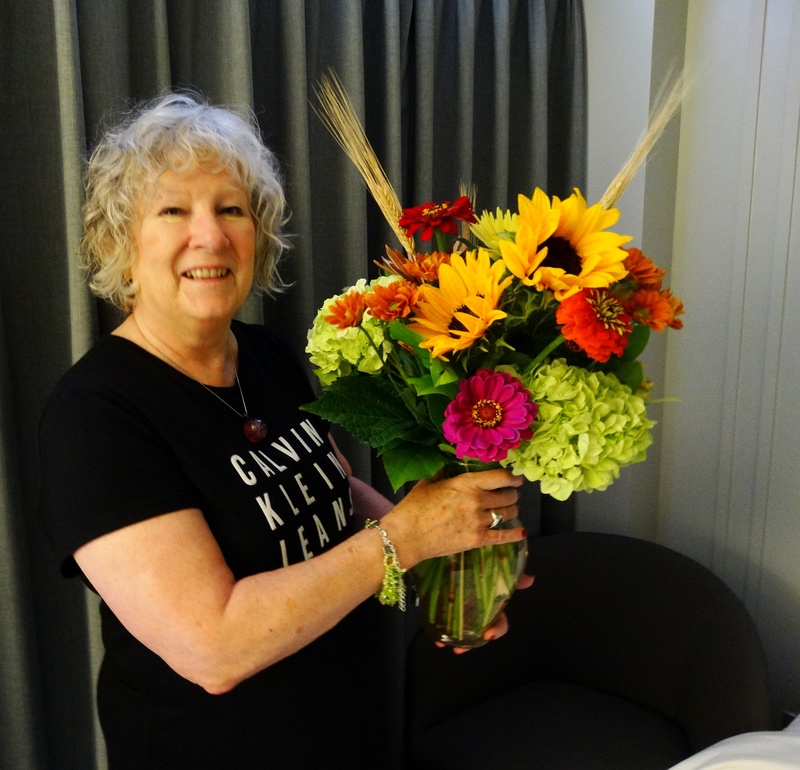 Pennsylvania Author and Artist, Lynda McKinney Lambert, shares how she wrote an ACROSTIC POEM as a gift for a person who is in the hospital. This is PART I of her story. She will share in PART 2, how writing this poem led to something new. Pennsylvania author, Lynda McKinney Lambert, paints a picture of the autumn landscape and the meaning of life-changes and perspectives. Lynda describe the early morning in an inspirational and uplifting new essay. Join the fun! Pennsylvania author and artist, Lynda McKinney Lambert will take you on a year-long journey of writing. Step-by-Step – little lessons for writing a journal of your own experiences and thoughts. Begin to write your personal “Writing by Inner Vision Journal” in 2019. Lynda’s expertise in the Humanities remains her core interest in writing encounters. She shares 30 little lessons that anyone can use in creating a personal writing journal for reflections, poems, and essays. Join the FUN with Lynda!